Mukhomukhi is a movie directed by featuring Jisshu Sengupta, Payel Sarkar. Mukhomukhi's trailer is filled with metaphors and imagery and suggests that director Kamaleswar Mukherjee has pushed the boundaries to present a thoroughly experimental film. 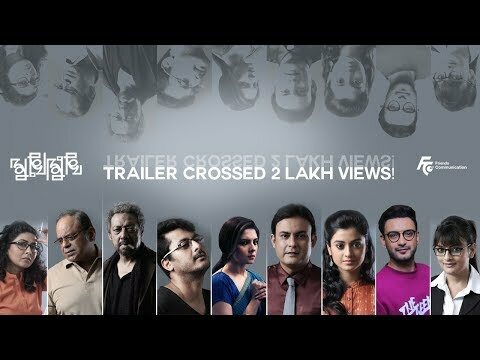 The film features Jisshu Sengupta, Payel Sarkar, Darshana Banik, Anjan Dutt, Gargi Roy Chowdhury, Rajatabha Dutta and Ushasie Chakraborty.